From a single panel to a fit-out of an entire hotel chain or commercial premises, you’ll enjoy a personal service from Essex wood veneer company Read Veneers, where your deadlines – and demand for quality – truly matter. We’ve been involved in producing furniture and fittings for an extensive variety of commercial and domestic settings and are regularly engaged by contractors, renovation specialists and interiors experts who rely on us for the utmost quality, and our full range of CAD/CAM and wood veneer finishing services which means a seamless service can be enjoyed, every time. Your project is important to us too, so please get in touch to discuss how we can assist you. We offer a nationwide service in wood veneering with free delivery on all qualifying orders within the M25. 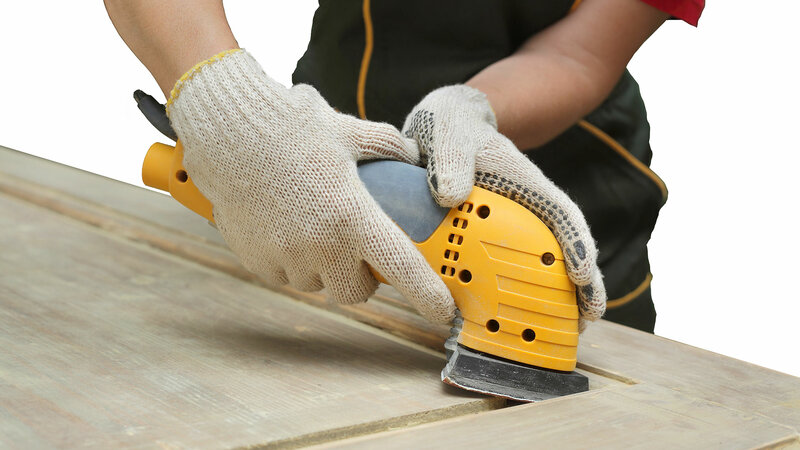 Kundig wide belt sander DUPLEX-1350 KS – copes with high demands on quality and finish, used for sanding cross-bonded pieces such as doors. 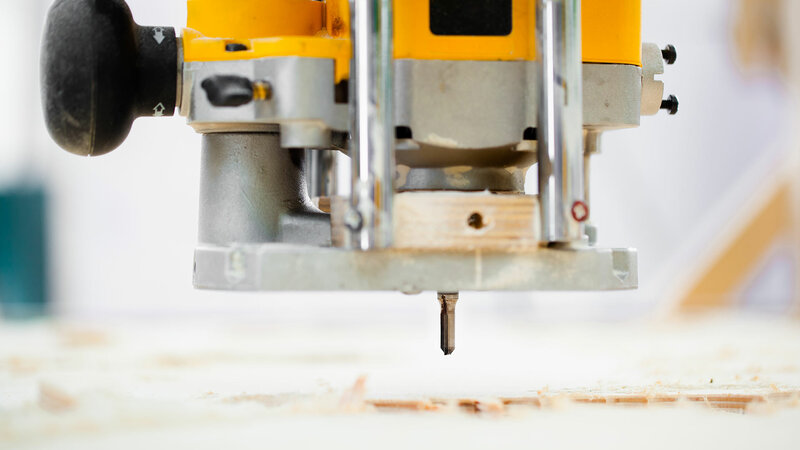 One of our most called-for pieces of machinery, our Masterwood CNC allows us to work to your CAD/CAM drawings and produce any timber product required precisely to order. If you have a project you’d like to discuss, don’t hesitate to get in touch. Not only can we cut and prepare wood veneers to any exacting requirements, we can also offer jointing, lipping, edge banding and sanding so that all veneered products can be supplied complete and custom finished to specification.